Do you want to be a Star? 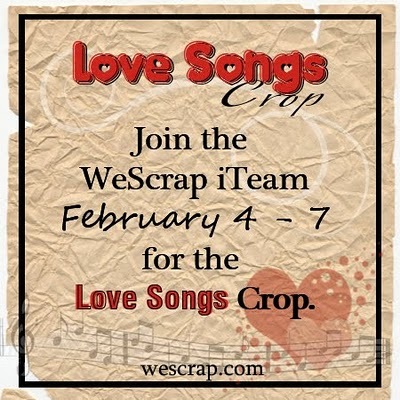 Durin the month of February My Scraps & More is having an Idol Search and you may be just what they are looking for! There will be jammin’ challenges, rockin’ games and lots of prizes to be given away! 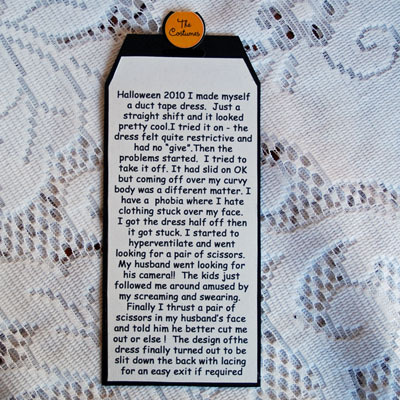 The search starts now at http://www.myscrapsandmore.com !! Hope to see you there. Tell them Heather sent you ! I’ve been making a few pages for my October Scrapgal reveal (patience – I’ll reveal most on October 1) and I’m gradually doing more scrapping again. Planning on making some more cards. 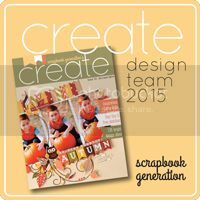 This weekend the GDT at Scrapgal ladies are hosting a fun Fall Crop which will surely inspire me some more. This Friday at 10 am MST we will begin our Fall Fun Crop and post all the challenges! There will be lots of prizes but you have to get on the message board to participate!!! Coming Soon – watch out for …. 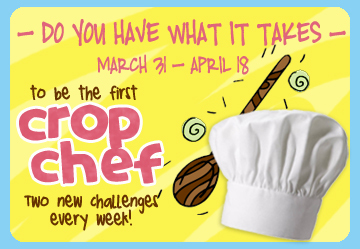 Crop Chef – Do You Have what it takes? 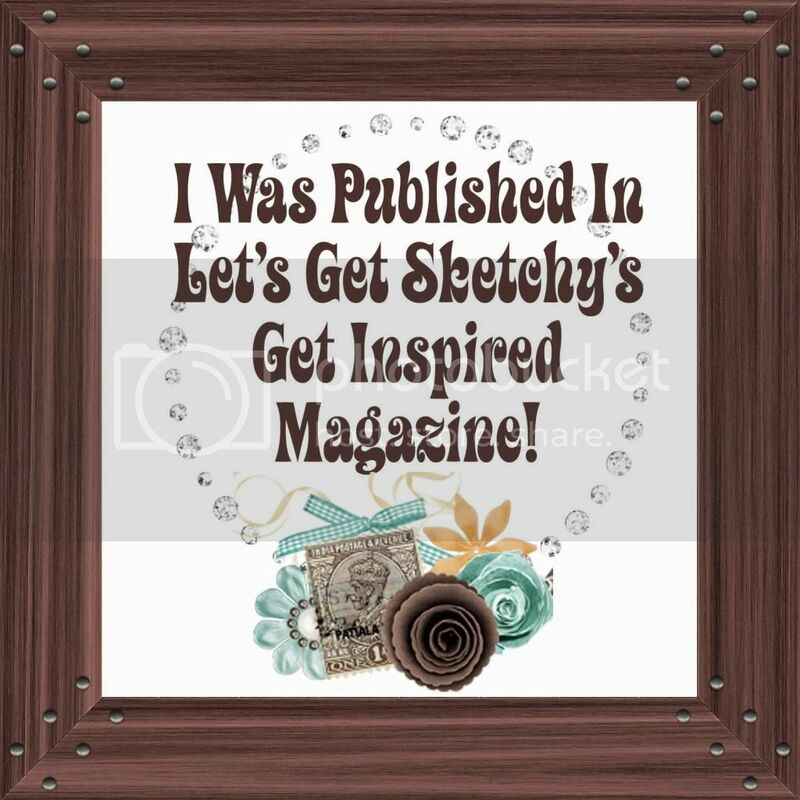 This month I plan to play along with the challenges at Cookin Up Creations. Looks like it will be a fun event. why don’t you come over and join me – say that I sent you. This is a non-elimination challenge! Entrants earn points through their participation; and the person with the most points at the end of the competition will be named CROP CHEF! A new challenge will be posted every Thursday and Monday morning from March 31 through April 18. Each challenge will include a list of ingredients and technique that must be included in your layout. The Thursday challenges will be due on Monday evening; and the Monday challenges, on Thursday evening. Forum members will have the opportunity to vote for their favorites. The top two favorites will get extra points; but EVERYONE receives participation points, and there will be other fun ways to earn extra points. 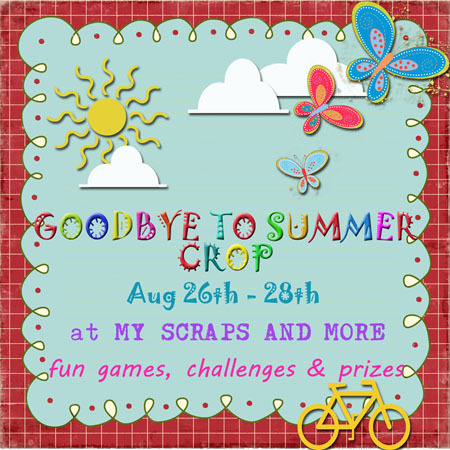 Wescrap Crop starts TODAY !! This month I was honored to be asked to be Guest DT ar wescrap. The crop starts today Come and check out the games, challenges and great prizes. The February kit is a STEAL – only $19.99 and it is loaded with goodiues. 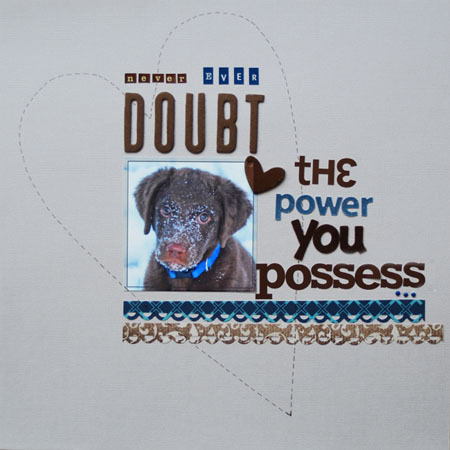 I was able to create 5 pages, 3 cards, and an altered canvas and still have a few scraps to spare. Mark your calenders! Wescrap are having a CROP! 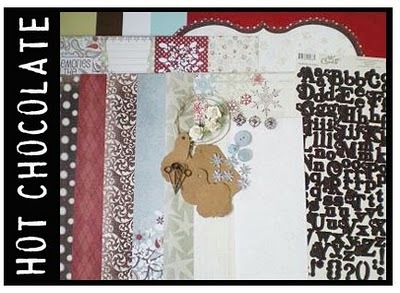 Stay tuned for next Saturday when they reveal the newest WeScrap kit… HOT CHOCOLATE! This is a MUST HAVE kit!!!! The kit goes on sale in the WeScrap Etsy shop on Tuesday! Come and check it out HERE.